Husbands are commanded to love their wives. But do you know what really makes your wife feel loved? Are you tired of missed cues and confusing signals? Everyone has a primary love language-quality time, words of affirmation, gifts, acts of service, or physical touch. In The Five Love Languages Men's Edition, New York Times bestselling author Dr. Gary Chapman guides husbands in identifying, understanding, and speaking their wife's love language. Each chapter concludes with ten simple and practical ideas for expressing that love language to your wife. You'll both enjoy taking the new love languages assessment and building a lasting, loving marriage. Includes a promotional code to gain exclusive online access to the new comprehensive love languages assessment. Over 225,000 copies sold! The Five Love Languages Mens Edition by Gary Chapman was published by Moody in February 2015 and is our 15698th best seller. The ISBN for The Five Love Languages Mens Edition is 9780802412720. 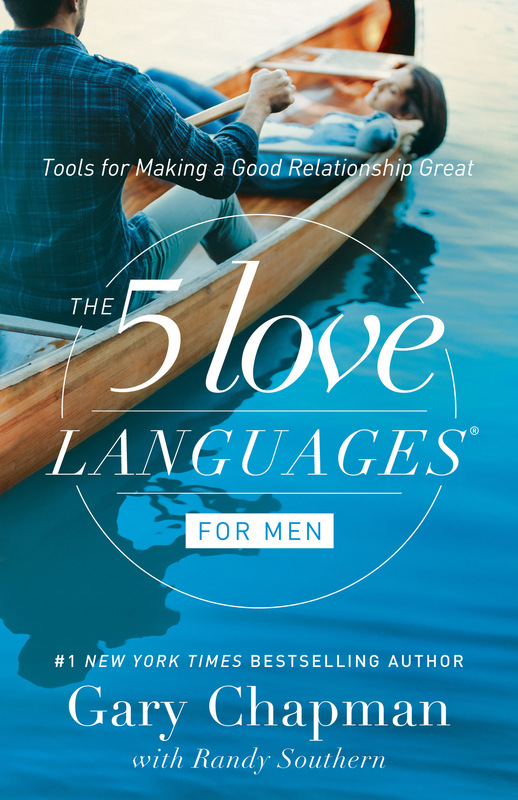 Be the first to review The Five Love Languages Mens Edition! Got a question? No problem! Just click here to ask us about The Five Love Languages Mens Edition.